Free M.B.S. 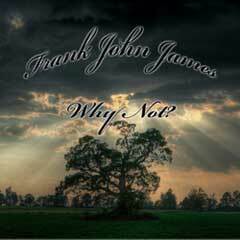 New Age Music Album by Frank John James – Why Not? 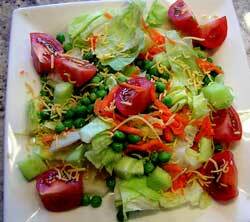 Should I Really Pay More for Organic Foods?